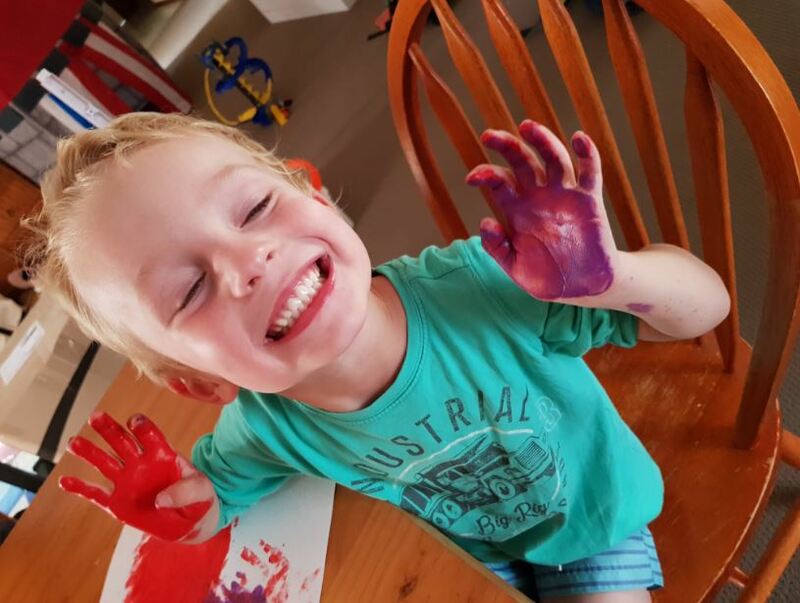 Euan Henshaw of Batemans Bay beat the grey skies with paint, look out mum! Photo: Rebecca Henshaw. 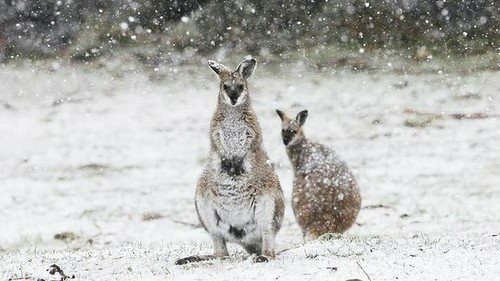 What a weekend in South East NSW, the strangely warm days of April were blown away by a polar cold front we’d been warned about for since Wednesday. 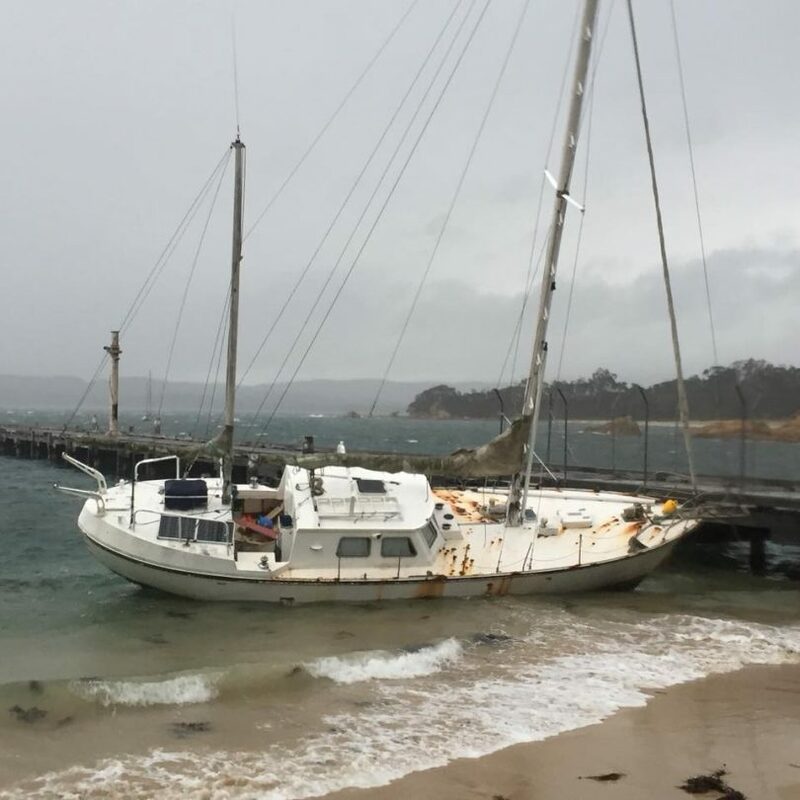 Rain, snow, big seas, and strong winds had their influence on what we did and didn’t do. 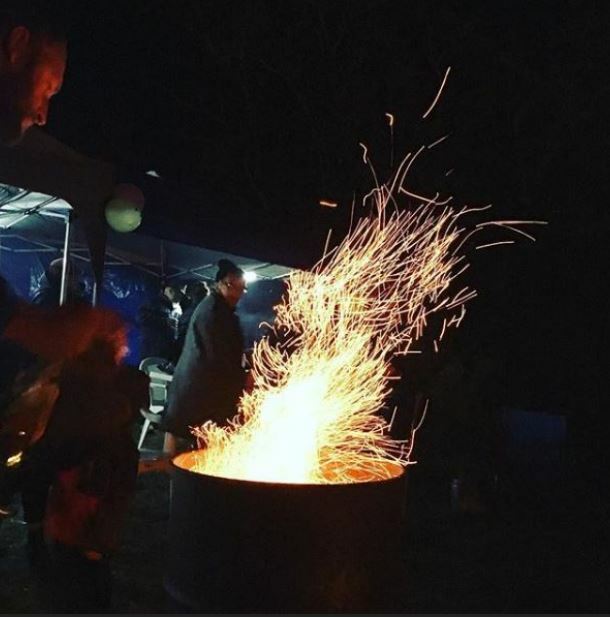 Some welcomed nature’s surge and got out in it, energised by the power on display while others laid lower and cooked, or got the sewing machine out – either way, the region seemed to embrace the opportunity. Some had to tough it out though; those on the sporting field or in the emergency services pushed on; faces burnt by the cold wind. From Batemans Bay to Eden, from Tathra to Cooma, Thredbo, and Berridale, it was a full weekend; weather is part of life in South East NSW. Check out our gallery of photos from around the region, and feel free to add your own. 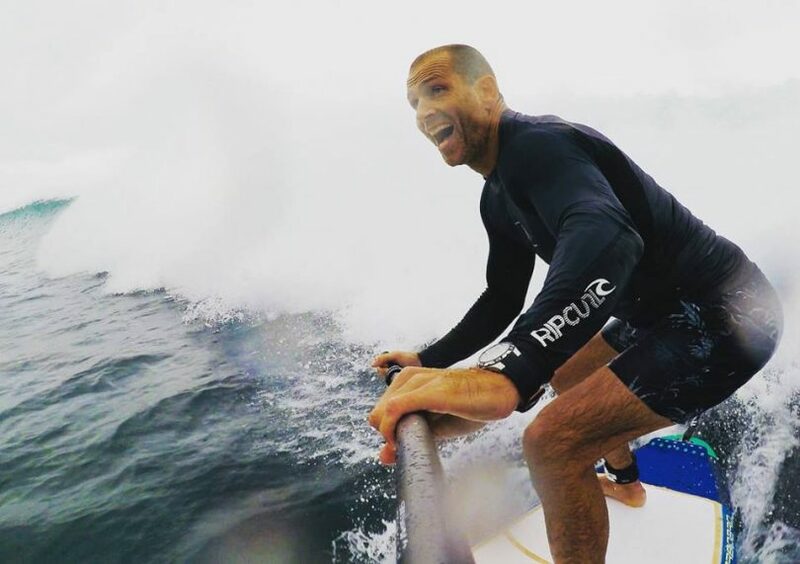 “Finally some surf” – Tathra’s Ant Little. Photo: Fat Tonys Bar and Grill Facebook. 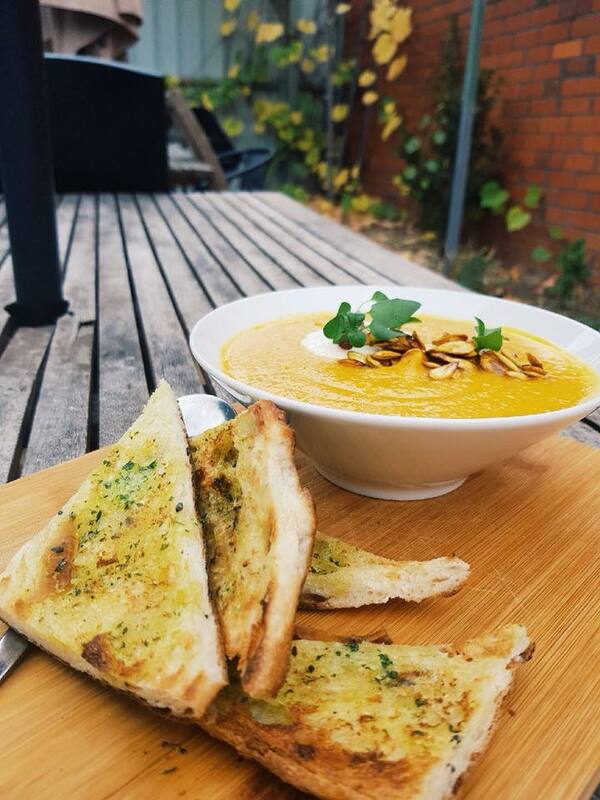 The first soup of the season at Sprout Cafe Eden – Roasted Pumpkin. Photo: Sprout Cafe Facebook. Shelter from the rain in the Bega Valley. Photo: Toni Ward Facebook. Snow – lets go! Steve from Wildman Film Productions can’t wait. 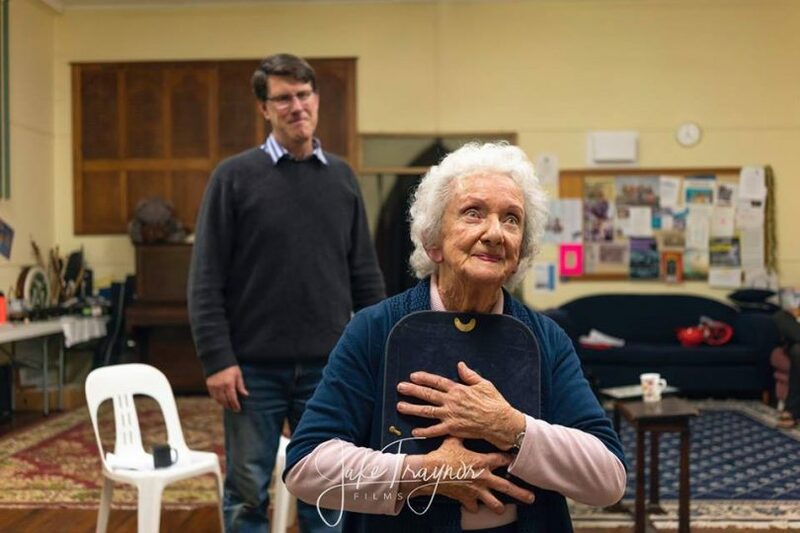 Photo: For the Love of Jindabyne Facebook. Woo hoo! 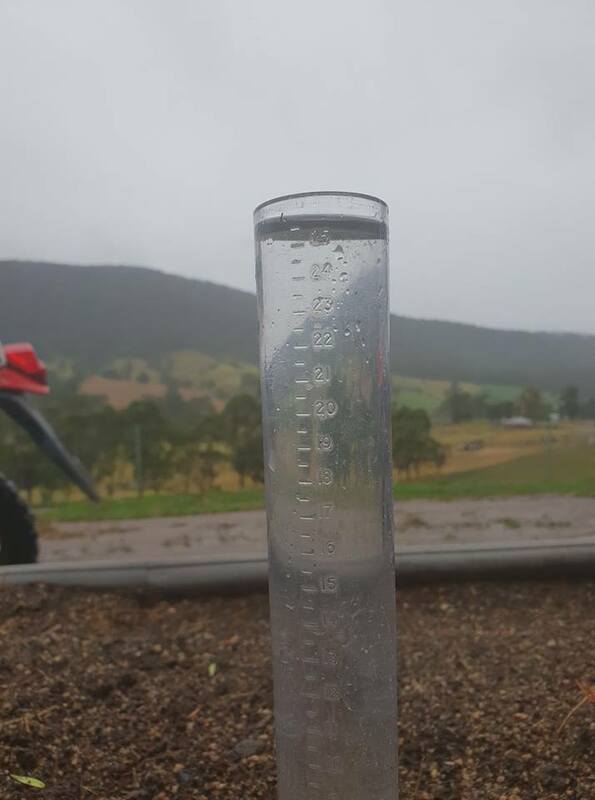 Welcome rain at Norm Pearces’s dairy farm north of Bega, too late for the grass to grow? Photo: Norm Pearce Facebook. 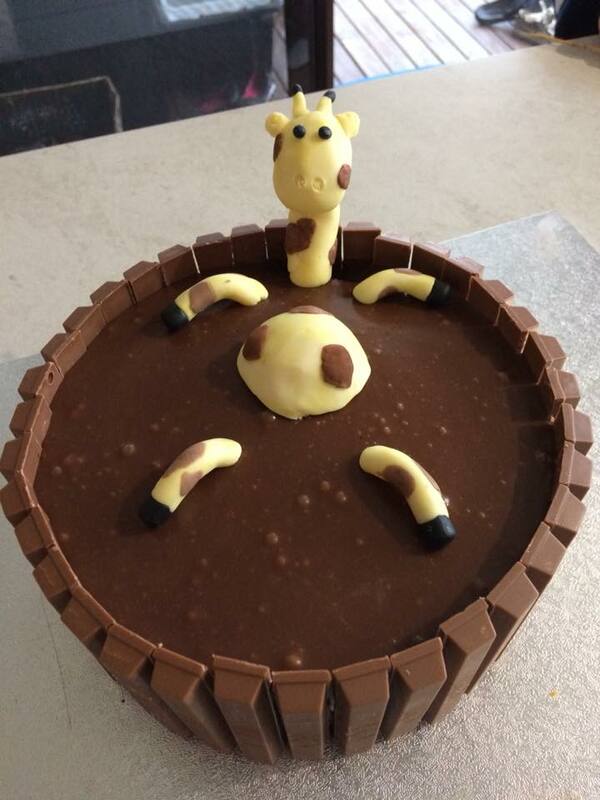 “Nailed it!” Sheree Epe’s Giraffe Mud Bath for her daughter and husbands birthdays. Photo: Sheree Epe Facebook. The Red Falcons, a partnership between the Tathra based Far South Coast Falcons and the Cooma Red Devils played through the cold at Gowrie Oval in the ACT. 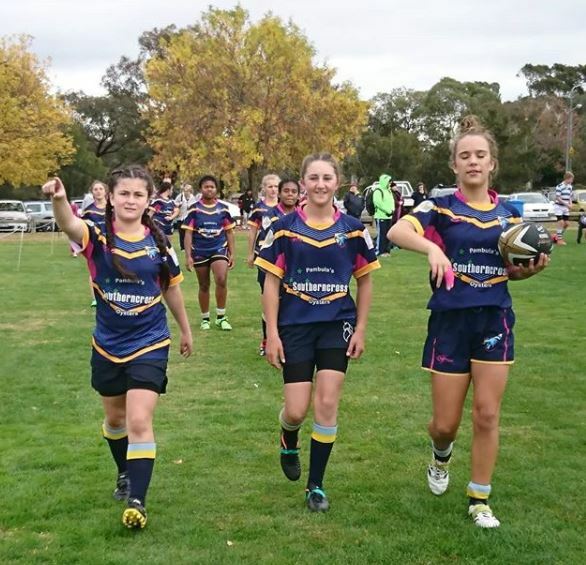 The girls went down to the Viking 50 – 25, but Angel Nielson, Emily Quodling, and Jess Howarth showed plenty of ticker. Photo: FSC Falcons Instagram. “Anyone know who owns this?” – Lhily Worthley. Photo: The Eden Voice Facebook. 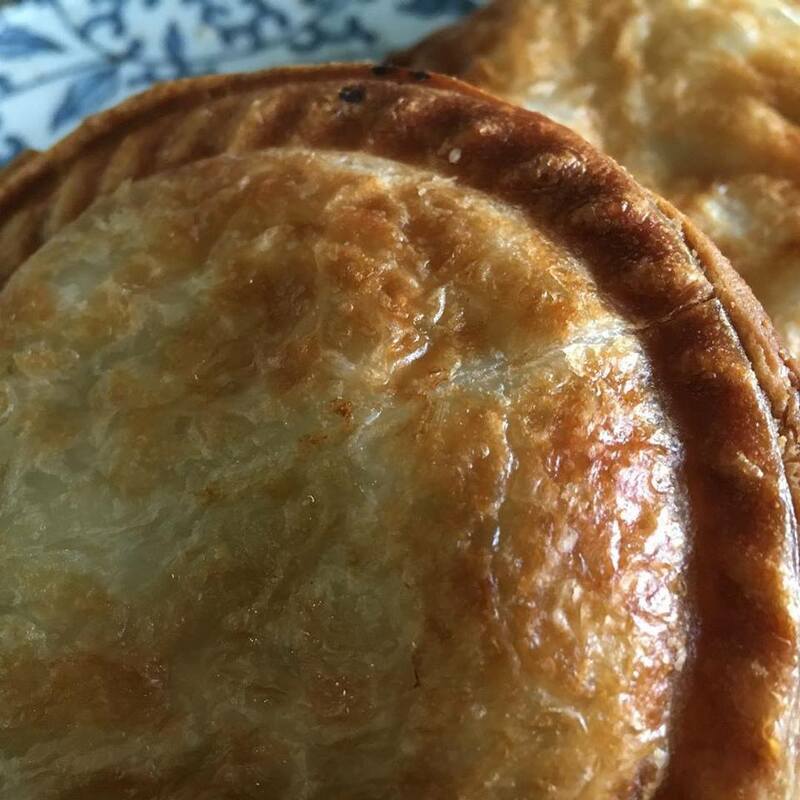 “An oyster pie kind of day” for Garry and Jo at Tathra Oysters. Photo: Tathra Oysters Facebook. 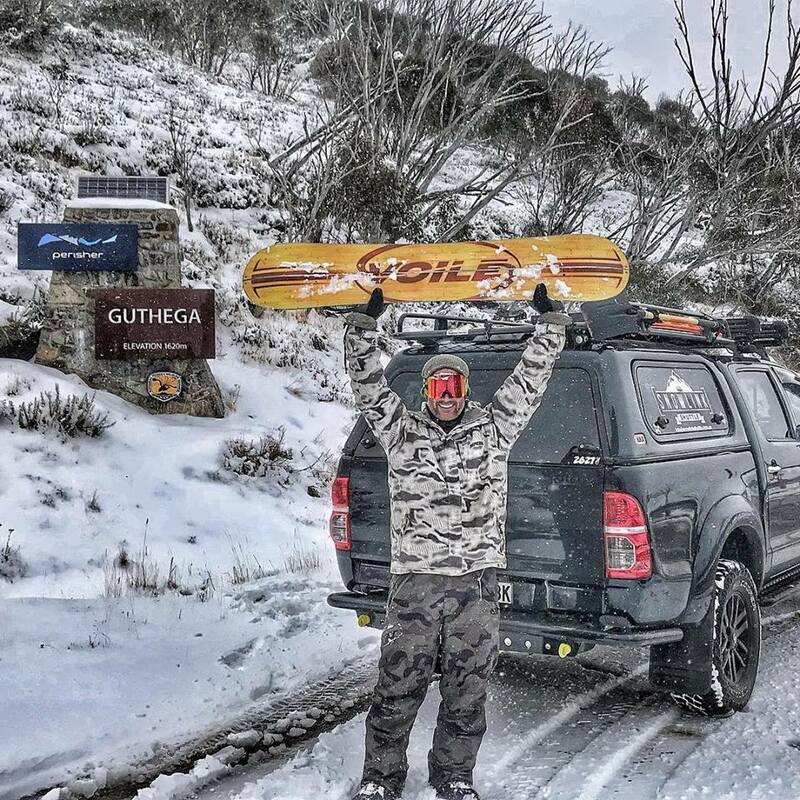 The perfect weekend away in Thredbo for David Howard, “pass the schnaps!”. Photo: David Howard Facebook. Here it comes! 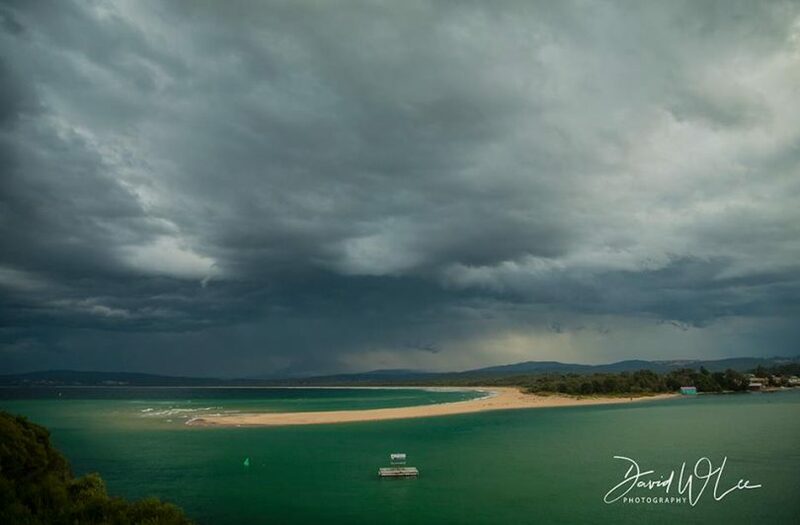 David W Lee Photography at Merimbula Bar watching the weather roll in from Antarctica. Photo: The Merimbula Oyster Facebook. 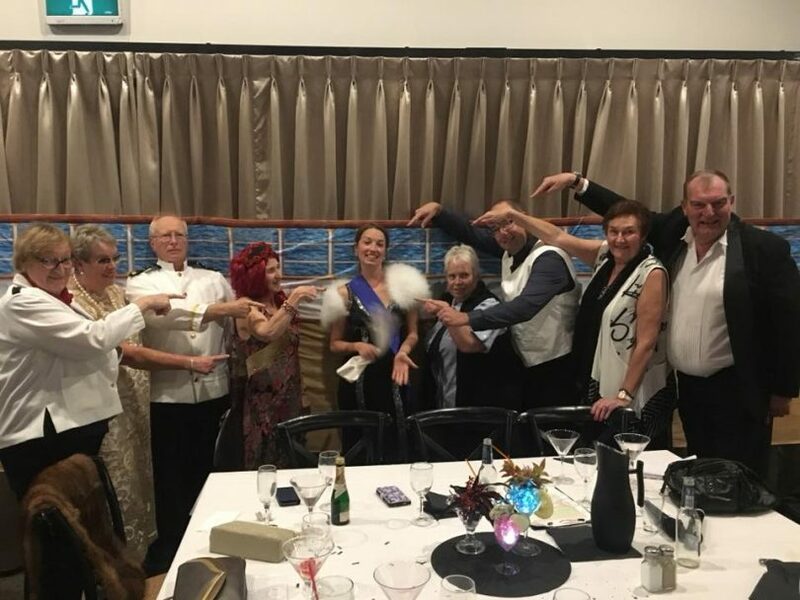 Muddy Puddles at Batemans Bay held a fundraising Murder Mystery Night on Saturday as the winds blew and blew and blew outside, “And the murderer is…” Photo: Muddy Puddles Facebook. Jack’s 21st on Stoney Creek Rd near Berridale, “It’s very cold!” – Annie O’Keeffe. Photo: Annie O’Keeffe Facebook. 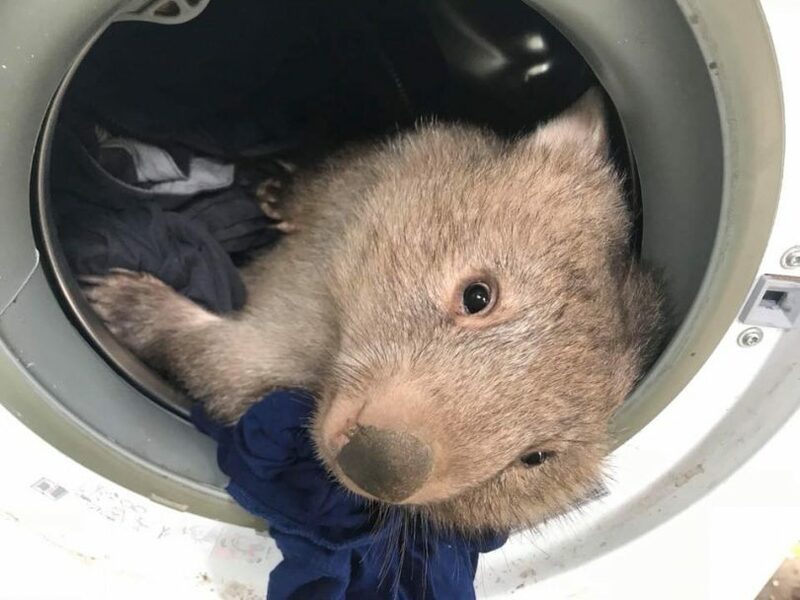 Winnie is in care with LAOKO in the Snowy Mountains and found the perfect place to escape the chill. Photo: LAOKO Facebook. 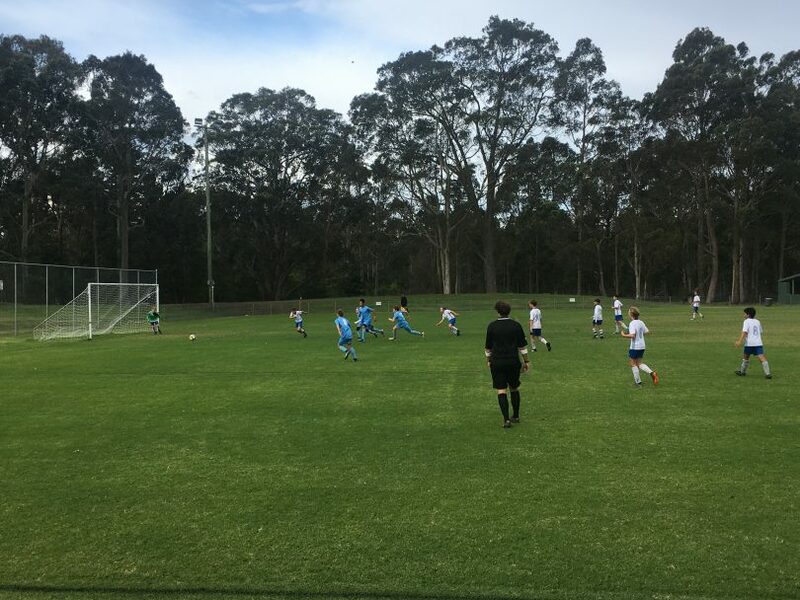 Eurobodlla V Far South Coast during a bitter weekend of Country Cup soccer in Nowra, Euro in the white won 3-2. 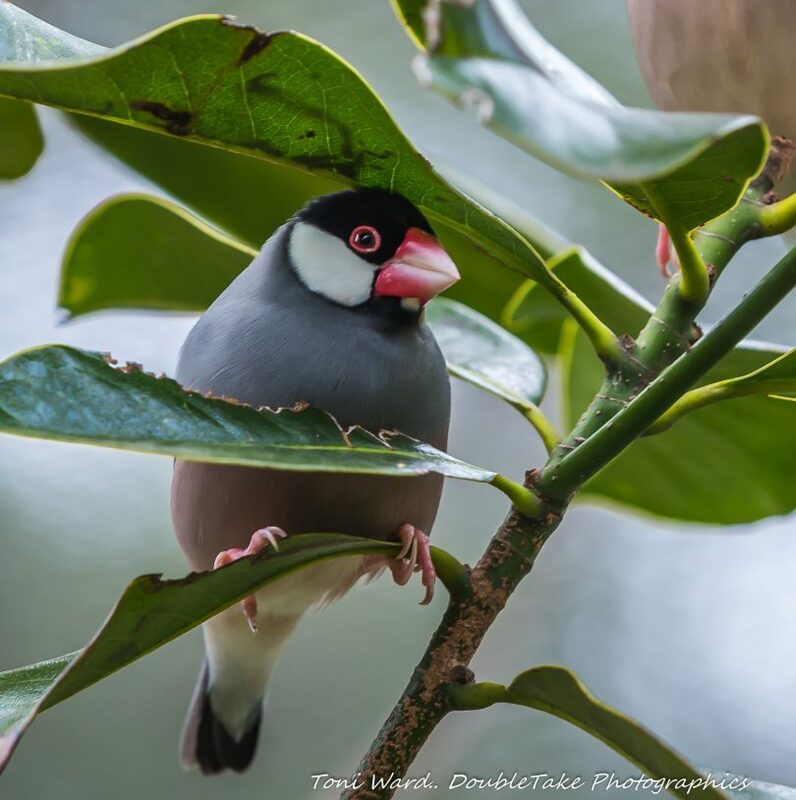 Photo: Ian Campbell. 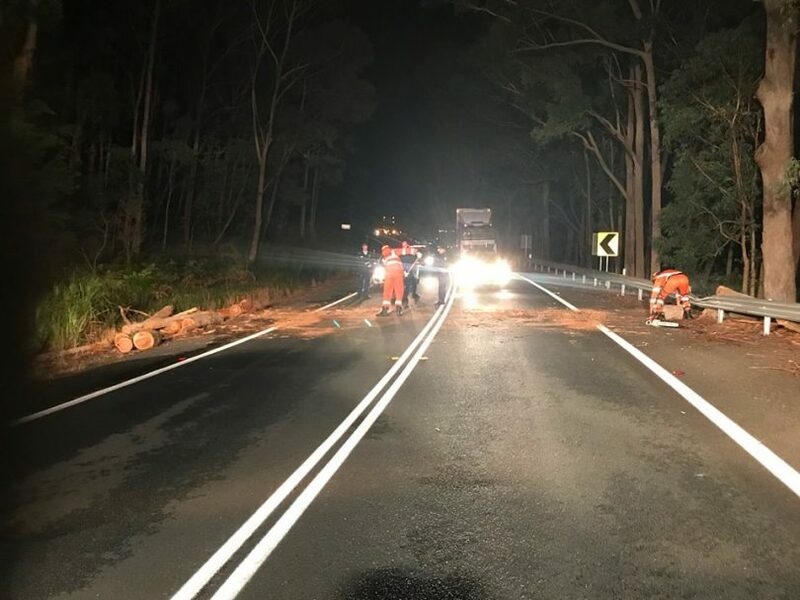 Batemans Bay SES responding to a tree down across the Princess Highway at East Lynne on Saturday Night. Photo: Batemans Bay SES Unit Facebook. 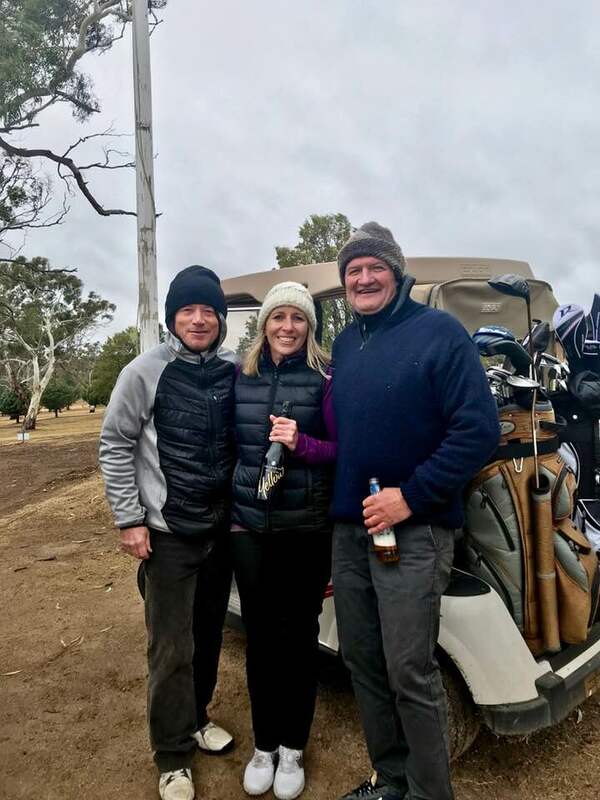 Monaro Early Intervention Charity Golf Day in Cooma, Sean Smith, Donna Smith, Dean Lynch, – “You can’t just hibernate.” Photo: Donna Everett Smith Facebook. 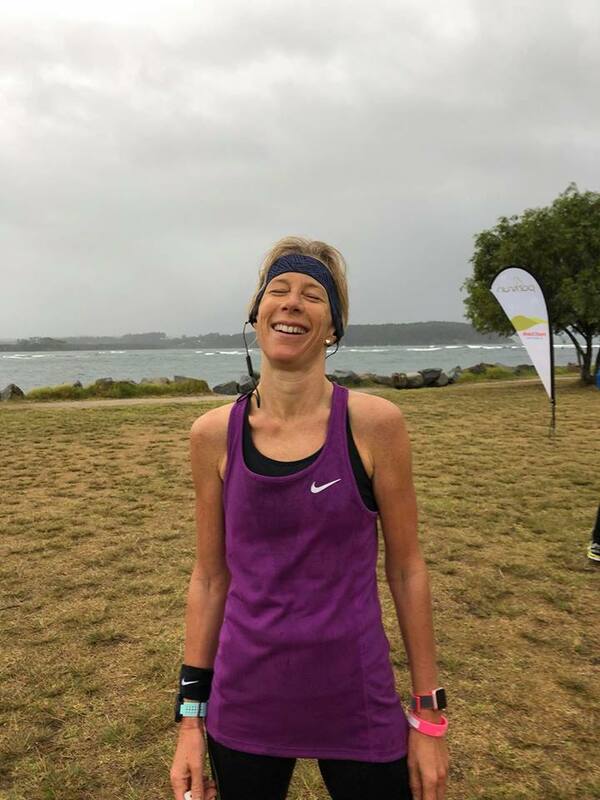 Relief for Louise Cox who notched up her 50th Parkrun in wet, cold conditions at Batemans Bay. Photo: Batemans Bay Parkrun Facebook. 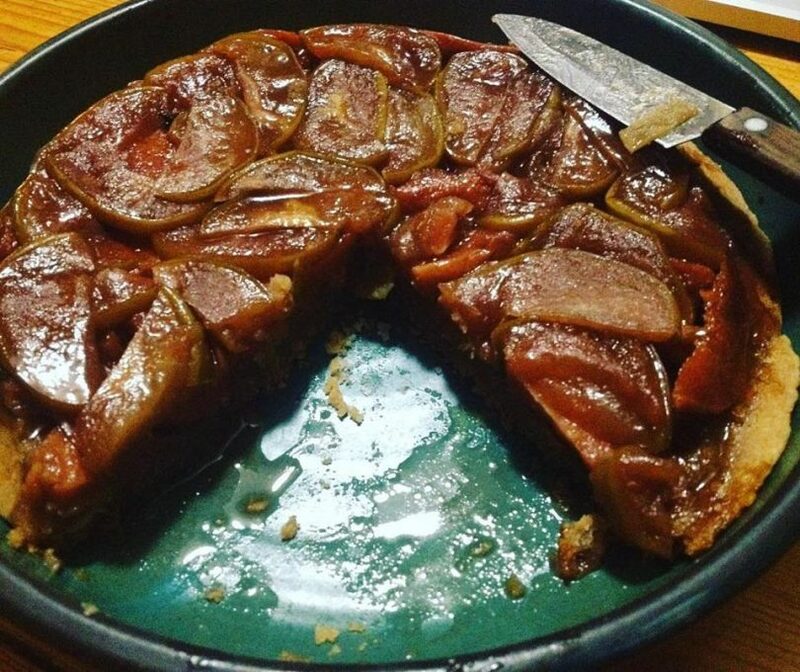 “Yum!” Thea Gust of Fishbone Farm hunkered down and baked – Apple and Quince Tart. Photo: Thea Gust Facebook. 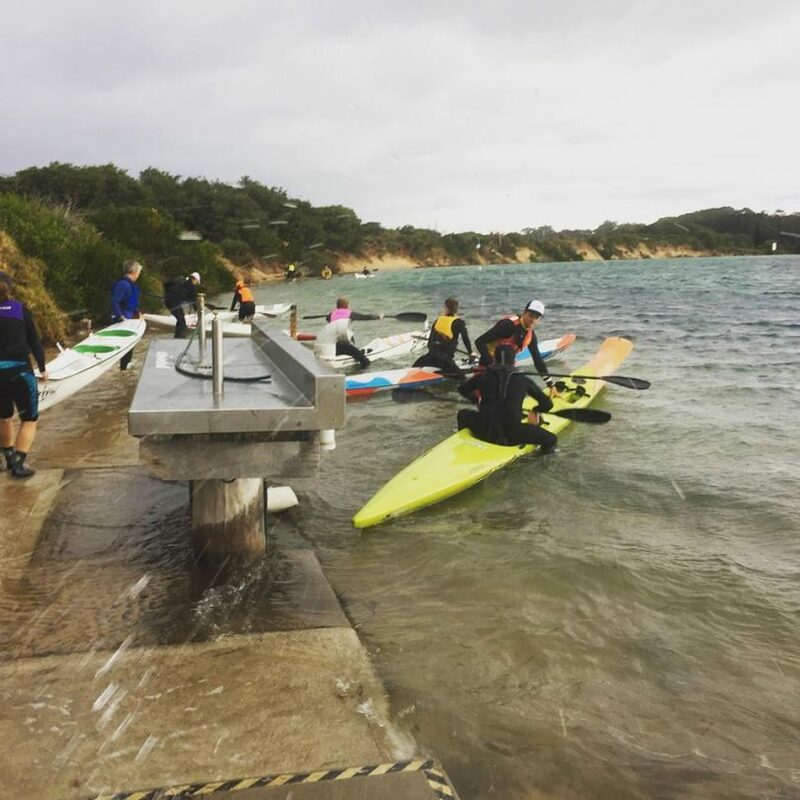 Foul weather at Tomakin for Round 1 of the Far Sout Coast Winter Ski Paddle Series, 28 hearty souls took part. Photo: South Coast Paddler Facebook. 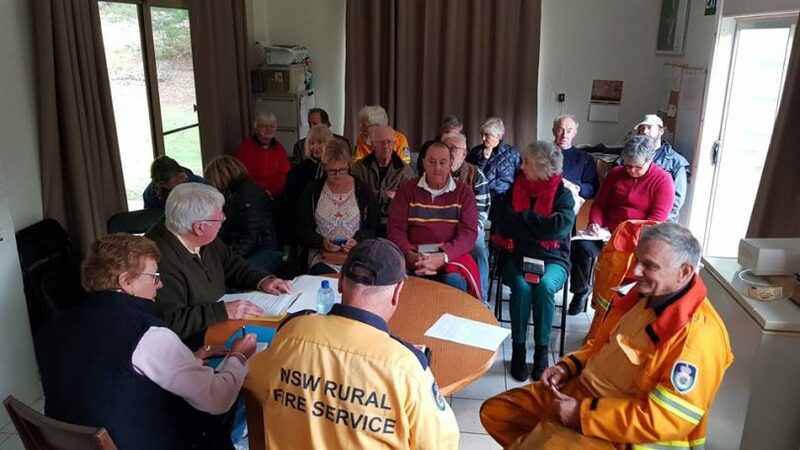 Potato Point RFS rugged up for their AGM on Saturday, Geoff Radcliff was elected Captain. Strong winds brought power lines down during the meeting, the lights went out and the kettle stayed cold. Photo: Potato Point Fire Brigade Facebook. 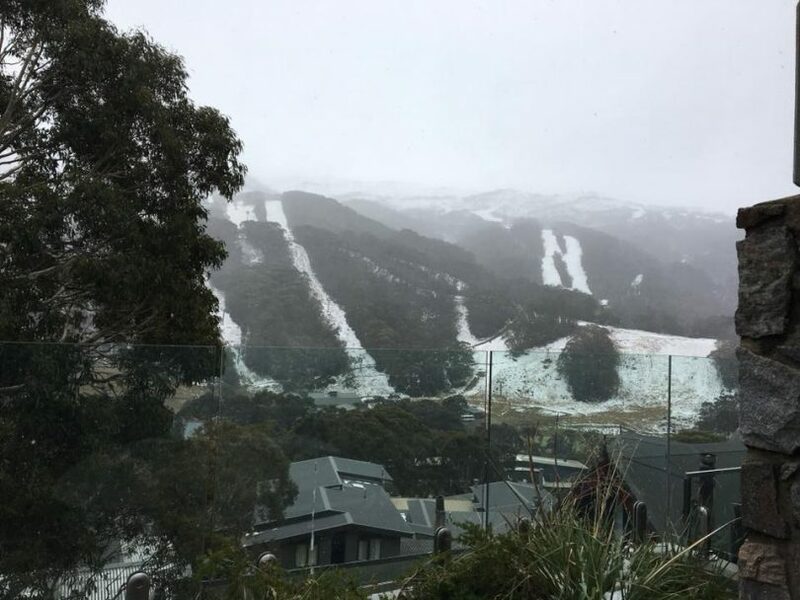 “Snow has arrived in the mountains” Photo: LAOKO Facebook. 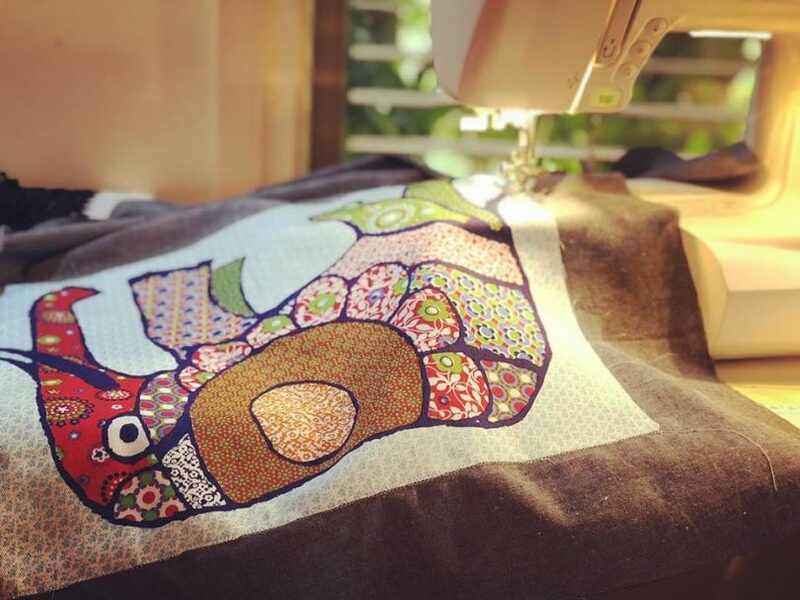 “My most favourite weather and it’s perfect for making a new range” – Tammy Glass. Photo: Kalaru Wax Wrap Co.